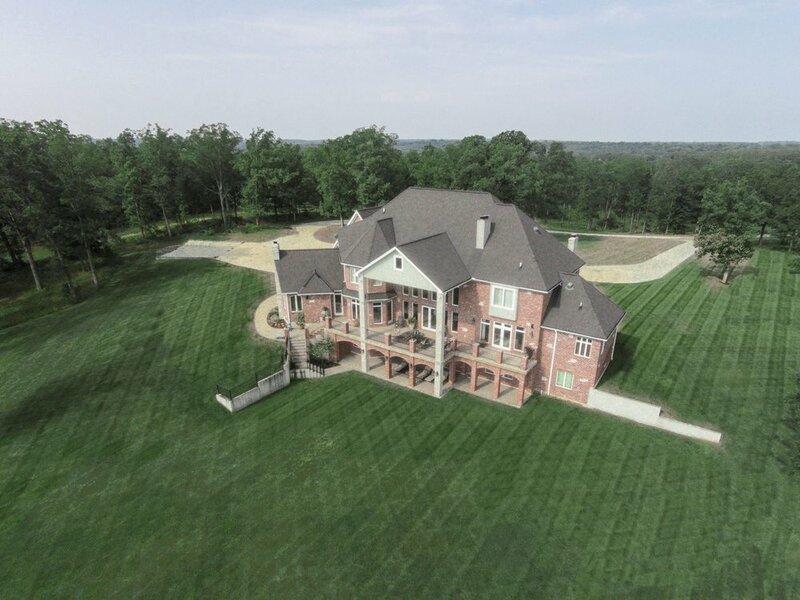 All I can say is that this is one incredible home with a total of 385+/- acres available. The home is 10,000 SQ FT+/-. There are so many extras with this property that it would not do it justice in this short space. You need to make an appointment to see all there is to see. I have seen some places but this is totally an awesome and grand estate. Hunting, fishing, exploring or just privacy this is it. Southwoods is located near Sullivan, MO in Franklin County. Price, location and additional information provided on request.